The eagle has landed in Collin County! 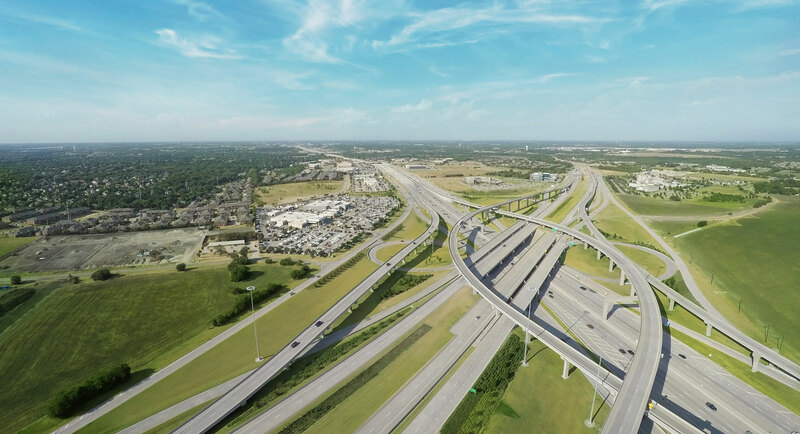 Residents of Collin County and the surrounding areas now have the option of taking courses from UNT at the Collin Higher Education Center (CHEC) conveniently located at the northeast corner of Hwy 121 and 75 (Central Expressway) in McKinney, Texas. At this beautiful, state-of-the-art facility, UNT offers undergraduate coursework in the Bachelor of Applied Arts and Sciences foundation courses, Management, and Marketing, Logistics, and Operations Management. Graduate courses are also available in Higher Education. Learn more about how you can take courses and even earn a degree closer to home! Choose to take classes online or at a location that works best for you. Program offerings vary by location.